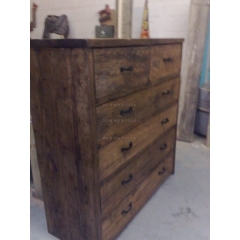 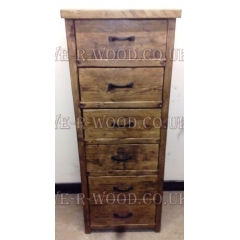 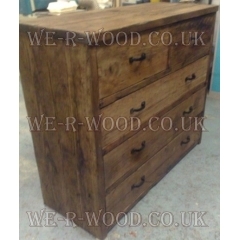 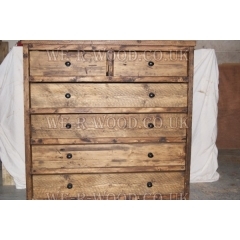 Our oak, mahogany, teak and pine chest of drawers are hand crafted in Nottingham and can be finished in a wax, lime wax, varnish or painted. 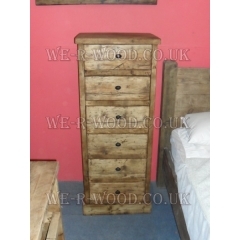 Can be complimented with our beds, bedside cabinets, chest of drawers, wardrobes and dressing tables from our furniture collection. 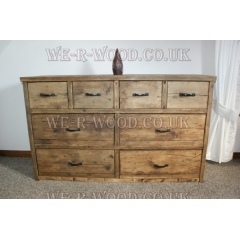 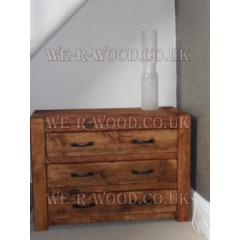 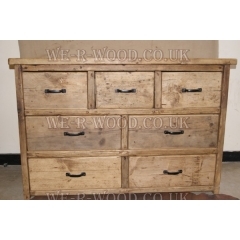 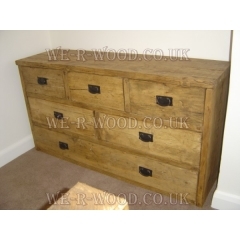 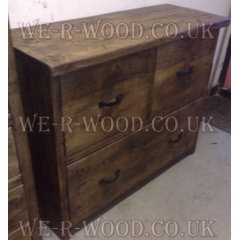 A spacious and compact 3 drawer chest of drawers for lots of additional storage space in your home w..
A spacious and campact 2 over 1 drawer chest for lots of additional storage space in your home, will..
A spacious and compact drawer set 2 over 3 chest of drawers for lots of additional storage space in ..
A spacious and compact 2 over 4 drawer chest of drawers for lots of additional storage space in your..
A spacious and compact 2 over 4 drawer post chest of drawers for lots of additional storage space in..
A spacious and compact 3 over 2 over 1 chest of drawers for lots of additional storage spa..
A spacious and compact 3 over 2 over 2 chest of drawers for lots of additional storage spa..
A spacious and compact 4 over 2 over 2 chest of drawers for lots of additional storage spa..
A spacious and compact 4 under 2 chest of drawers for lots of additional storage space in ..
Keep your clothes tidy with the tallboy chest of drawers set designed with a simple elegance in..
Keep your clothes tidy with the tallboy drawer set designed with a simple elegance in mind, to compl..